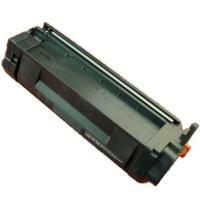 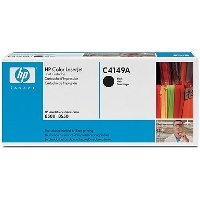 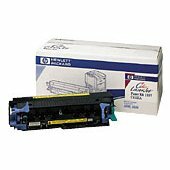 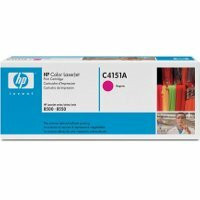 Hewlett Packard HP C4151A genuine Magenta Laser Toner Cartridge guaranteed to perform with the Hewlett Packard HP Color LaserJet 8500 Laser Toner Printers. 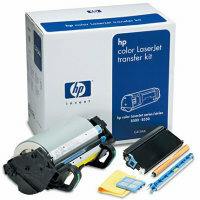 — Industry-leading low cost-per-page for four-color outputs. 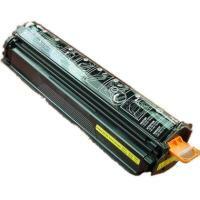 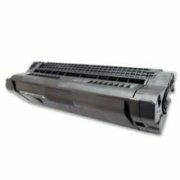 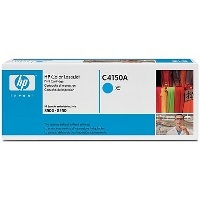 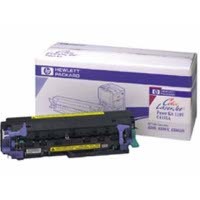 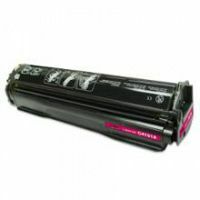 — HP C4151A Ultraprecise Magenta Laser Toner Cartridge - optimal output and reliability. 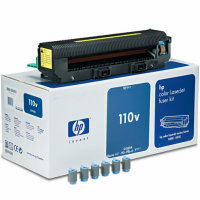 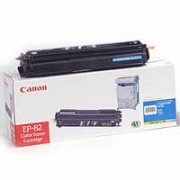 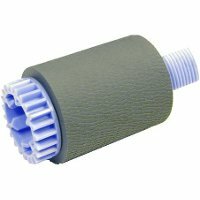 — Maximum-capacity HP C4151A prints approximately 8,500 pages, and contains the toner and developer. 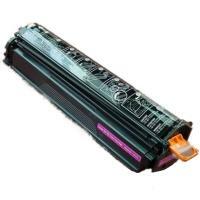 — Although usage rates will vary widely, replacement frequency is about every 3-4 months.